Carl Leckey was the youngest of three children and spent his early years in wartime Britain. One of his favourite places to visit was his grandfather's allotment, where old wartime comrades would meet in the garden shed to share a drink and a smoke. They would reminisce and talk through the horrors of what they had experienced in the Great War. After leaving school, Carl served on the Mersey tugs for fifteen years, except for two years national service. On returning to the tugs, he rose to the rank of Mate before being made redundant in 1968 when the company was taken over. He then worked as a Leading Lock Keeper for British Waterways in Cheshire for 28 years until ill health brought premature retirement. He also served as a union steward convenor and worker representative on the company pension fund management committee. In 1985 Carl was awarded a Winston Churchill Travelling Fellowship to study ports and harbour services in the USA and China. On returning from his travels, he undertook a series of lectures on his experiences abroad to interested organisations. 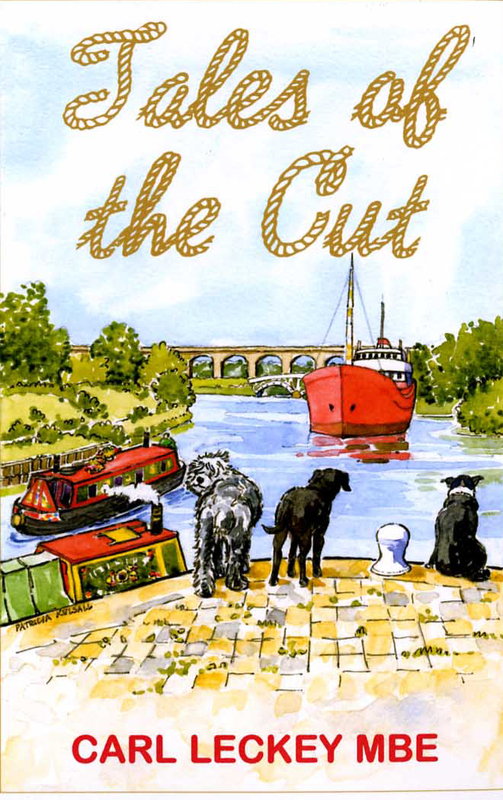 In 1995 he was awarded an MBE by the Queen for services to British waterways. 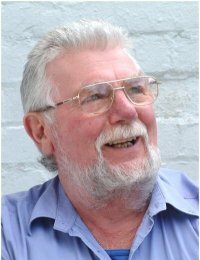 Since retirement, Carl has completed a writer's course with the Open College of Arts, and has contributed articles for a number of newspapers and magazines. He has always loved being a storyteller, and enjoys collecting interesting tales and news of unusual happenings. He lives with his wife Rose in Merseyside, UK. They have two children and four grandchildren, all of whom live in New Zealand. 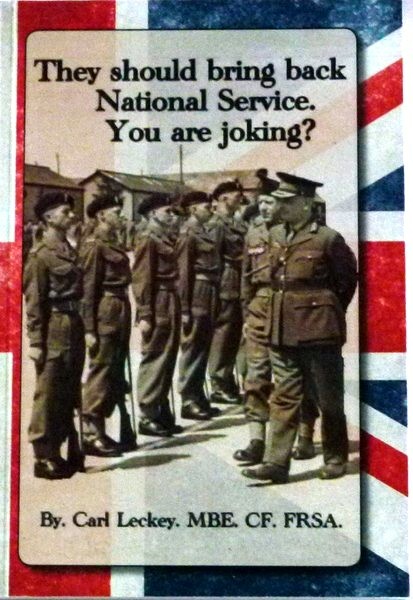 Tales of the Cut They should bring back National Service. You are Joking? 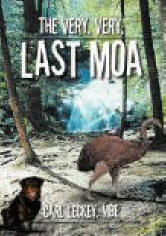 The author Carl Leckey is committed to donating royalties to a number of charities and good causes.